It’s officially Spring and we’re excited for the upcoming events surrounding sustainability that come with it. 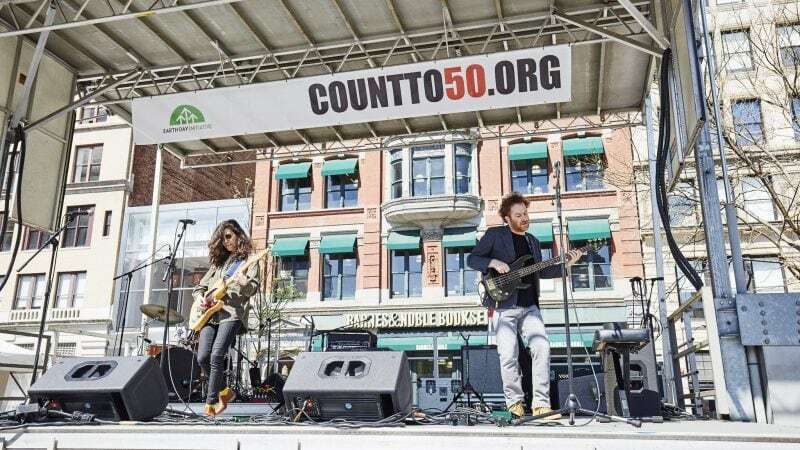 This year is the 50th anniversary of Earth Day, and there seems to be no better place to celebrate then at Earth Day NYC which, will take over Union Square on April 23rd. Billed as the “most high-traffic Earth Day event in the country”, the event promises to be both informative, inspiring, fun and free! Dozens of booths and vendors all committed to one core mission: saving the planet! 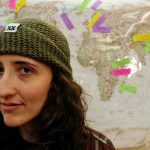 Meet organizations doing community projects in your neighborhood and connect with seemingly unlimited individuals who are working every day on sustainable projects. Live performances, costumes, and so many samples. Even if you didn’t care about the Earth this event would be a blast – with everything from people dressed like vegetables to face painting to tasty freebies and music. A 5K Green tour of NYC: This event actually takes place the following Friday all over the city. 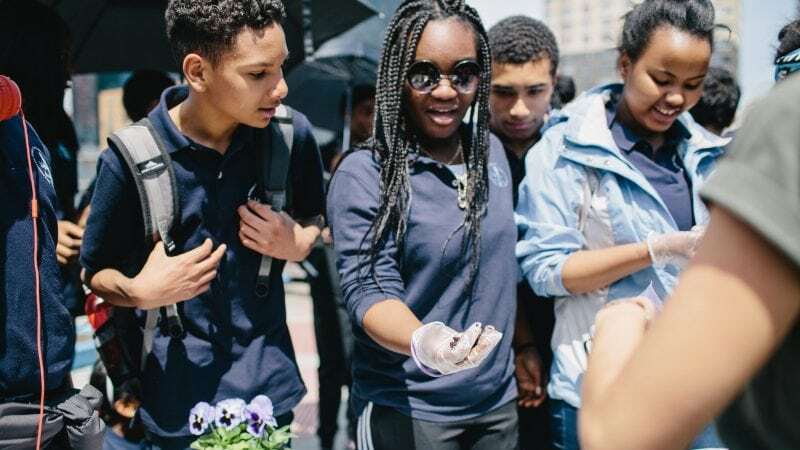 Follow along as you explore green spaces from a river education lab to rooftops and raise money for future Earth Days! Registration ($30-$50). 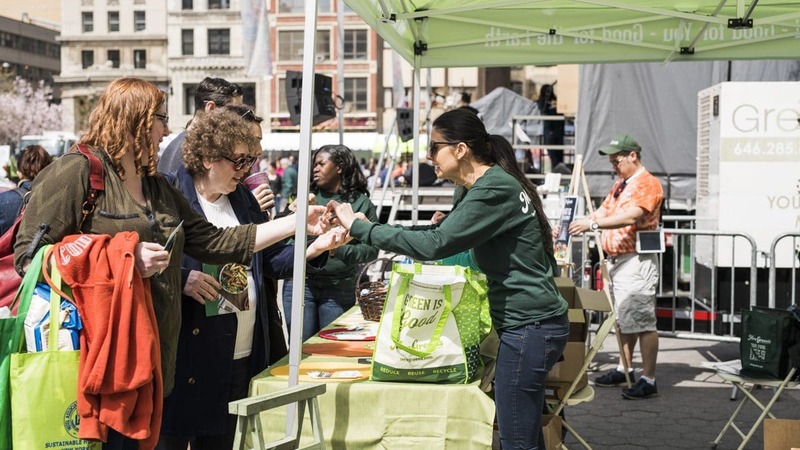 The Earth Day Initiative (who produce Earth Day NYC) also heads a campaign called “Do Just 1 Thing” which encourages all New Yorkers to make one change to their lives to help move NYC toward a more sustainable future. The one thing? Switch to renewable energy, specifically to solar. This year, the organization continues their community solar project where you help lease part of a rooftop solar farm. It’s pretty cool, super sustainable and saves you money. Ride your bike, take the subway (L, 4, 5, 6, N, Q, R, W) or walk if you’re lucky enough to live close by.